Open approximately April 15 – October 15. 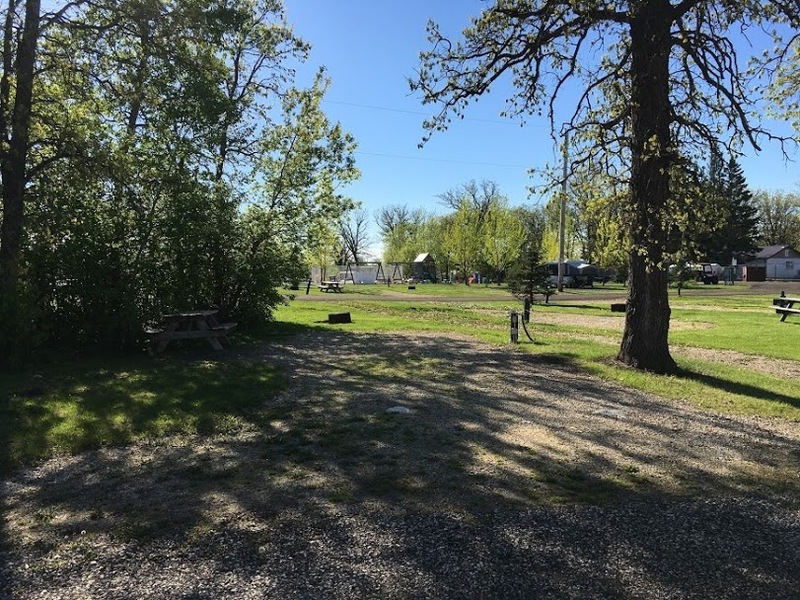 All seasonal campsites are fully serviced with 30 amp electrical, water, and sewer. Picnic tables and fire-pits are also included with the sites. The seasonal rate includes winter storage, so your camper can remain onsite year round. Power to the campsites is provided from April 15 to October 15 offering 6 months of camping. 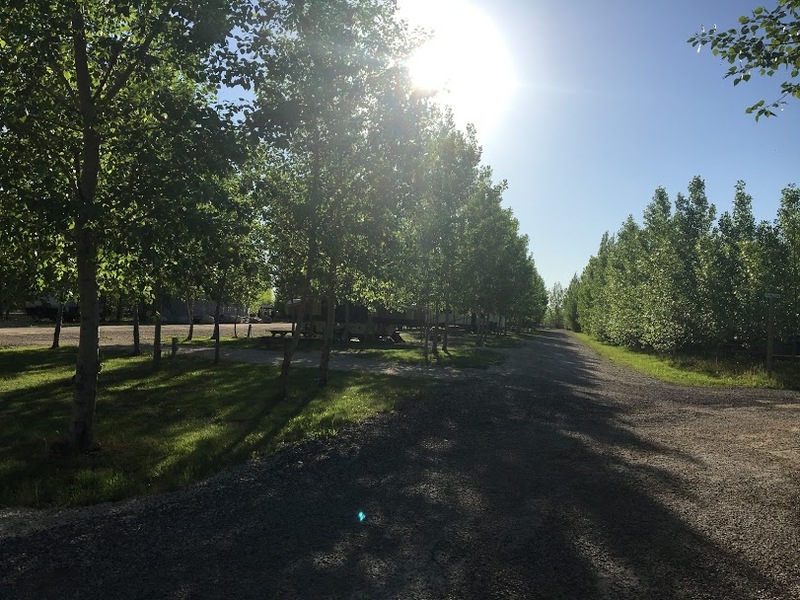 Each seasonal campsite includes 6 reusable wristbands which allow access to the Pool Area (open early May until late September), Ducky Express, Mini Golf, Catch & Release Trout Fishing and scheduled weekend activities. Note: Campers on seasonal sites must be newer than 20 years.